It’s finally time to announce the winner of our “milk, sugar & flower” fat quarter bundle! Yay! I had so much fun reading each and every one of your comments. There are so many awesome projects in the making… I wish I could give a bundle to everyone! 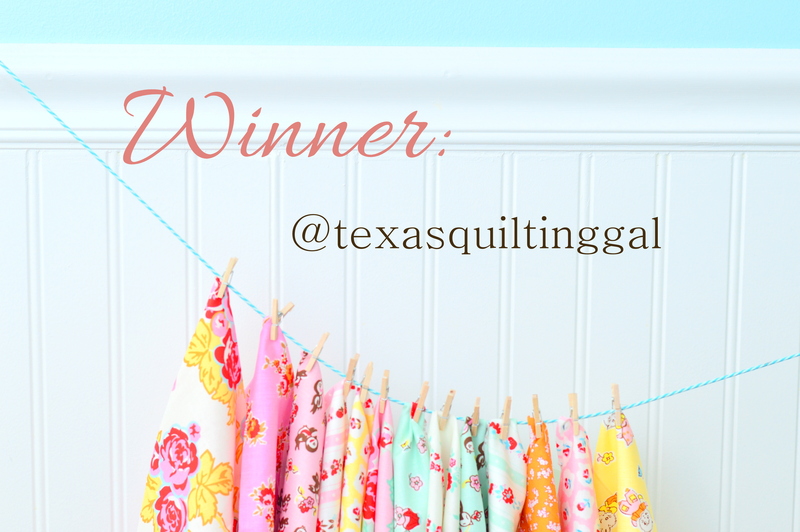 After a random drawing, the winner is @texasquiltinggal whose entry was through Instagram. Thank you everyone who commented, shared, introduced themselves and played along! I have an exciting week planned and can’t wait to show you what I am turning my “milk, sugar and flower” into. 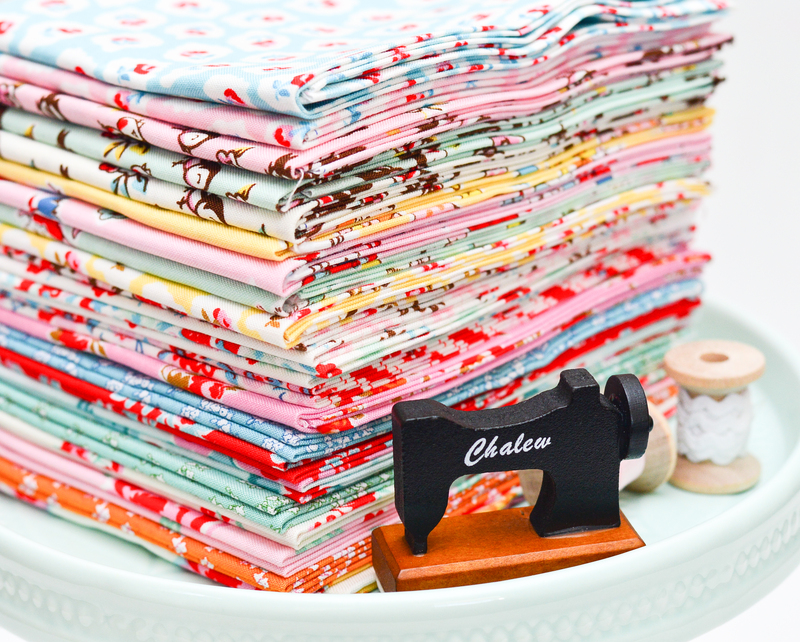 < Previous Milk, Sugar and Flower Fat Quarter Bundle Giveaway!